There are several solid friendships that have gone bust in this brutal world of Bollywood recently. Here are our top five. 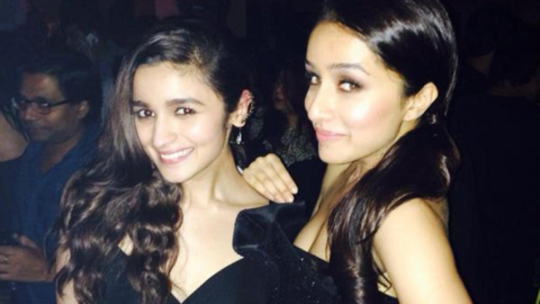 Shraddha Kapoor and Aalia Bhatt : The two got along famously and the internet is filled with their selfies with each other. However, if the grapevine is to be believed then they are no more friends with each other. Huma Qureshi and Malaika Arora Khan : She famously quipped about Huma Qureshi’s style quotient. Detractors say that the comment was due to a family feud. However they have now famously moved away from each other. Katrina Kaif and Deepika Padukone : They don’t talk to each other and if you feel that Ranbir Kapoor is one of the reasons for it, you might not be entirely wrong. 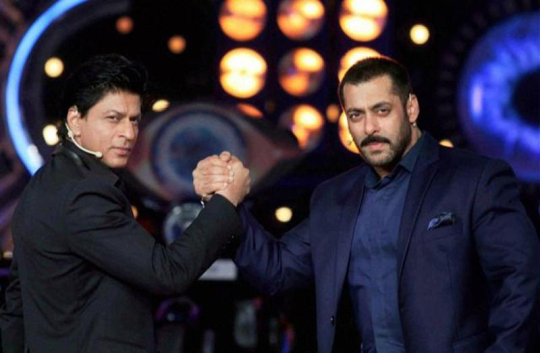 Salman Khan and Shah Rukh Khan : They were the best of friends till they fought publicly at a night club. The rest is history. 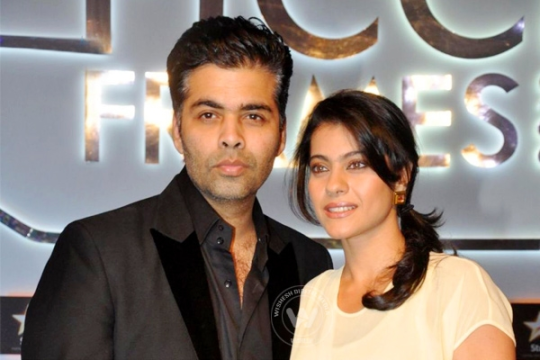 Kajol and Karan Johar : They were known as BFFs or Best Friends Forever. They appeared on numerous magazine covers together and even got a rakhee to tie on the wrist (of Karan of course) every year. However, call it the cruel machinations of fate or the Ajay Devgn factor, two have moved away. So away that it seems that they won’t patch up with each other again.